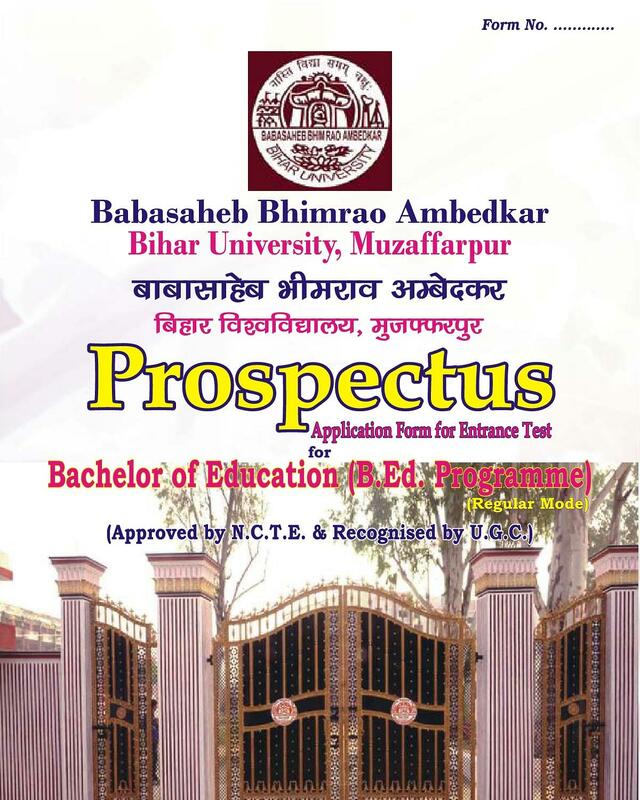 Babasaheb Bhimrao Ambedkar Bihar University mostly known as B. R. Ambedkar Bihar University is located at Muzaffarpur in the Bihar state. The university has 37 constituent colleges and also offered Distance education courses. The university is a premier institution of teaching and learning in the city and offers various full-time and part-time courses. The university is a premier institution of teaching and learning in the city and offers various full-time and part-time courses ranging from undergraduate to postgraduate and research level. The University also acts as an affiliate link between several colleges and institutes located across the state in providing higher education. 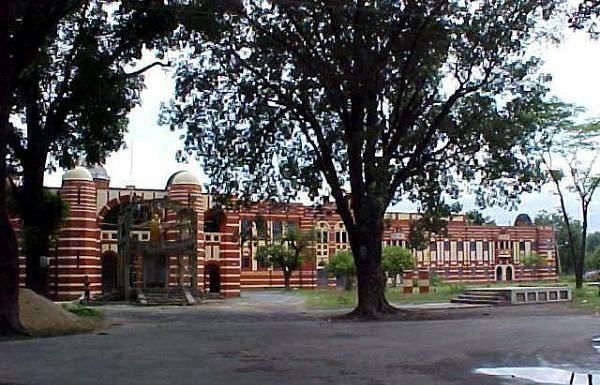 The university is a member of the Association of Indian Universities (AIU). In addition to imparting education through regular courses, Bihar University also offers several UG and PG programs through distance learning mode via Centre for Distance Education (CDE). Candidates who have passed HSC (10+2) examination will get direct admission to the distance learning courses whereas students without any formal education are admitted on the basis of marks scored in the university eligibility test. 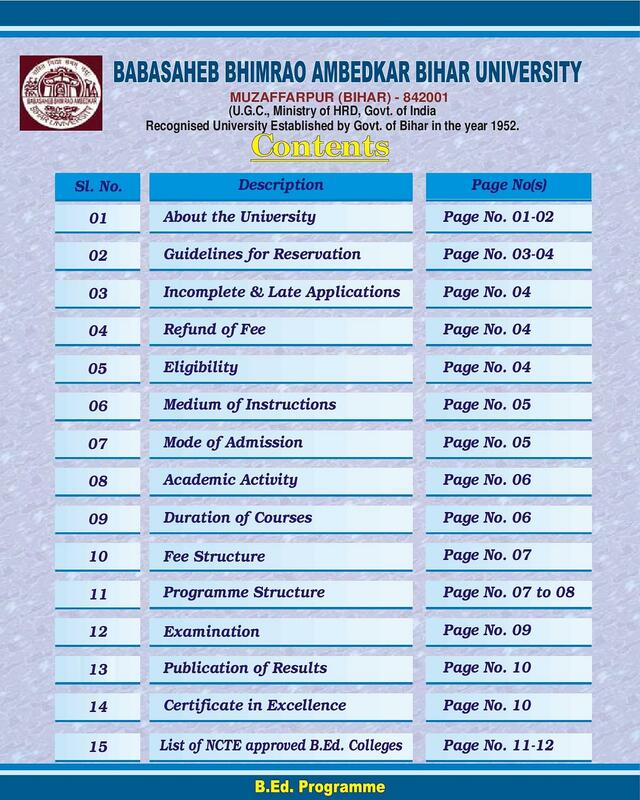 Hi Mahfooz, check the Admission Details of the university from here. No, NEET is not compulsory for admission in BUMS in the university. Hi Vikram, go through the Admission Details of the university from here. Hi Kamran, kindly go through the Admission Procedure of the university from here. Hi Neeraj, This college offers this course. Candidates with at least 50% marks in 10+2 with Science stream or other qualification equivalents thereto are eligible for admission to the programme. The relaxation for SC/ST/OBC/PWD is 5% in minimum aggregate. ADMISSION GUIDELINES:- Admission shall be made on merit determined on the basis of Combined Entrance Test Examination conducted by the University. Devanshi pandey I want to take admission in BAMS please give the details. 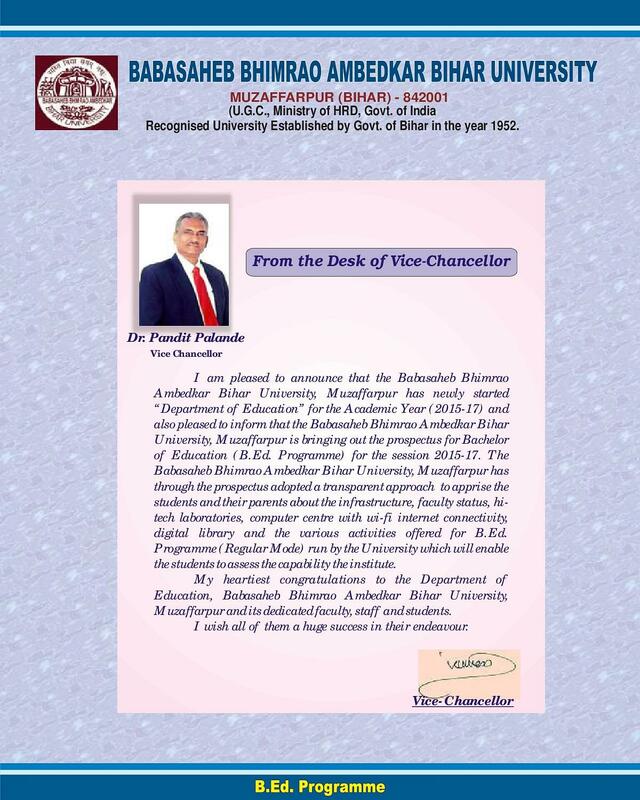 Hi Rohit, Please contact to this Number, :- 0621-2243071 for getting the Admission in this University. 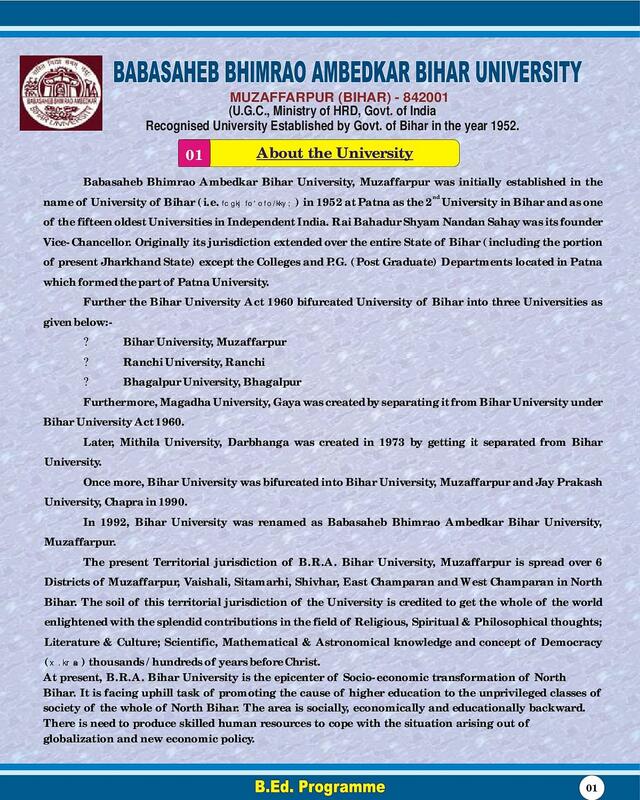 Hi Gopal, Please contact to this Number, :- 0621-2243071 for getting the Admission in this University. Hi Gopal, This University does not provide Radiology Course.